On The Thread podcast, books are just the beginning. Host Kerri Miller talks with comedians, scientists and other big thinkers about how books and reading have shaped their lives. Lea Thau knows how to get people to share their secrets. She started "The Moth Radio Hour," and she currently hosts the podcast "Strangers," in which she has deeply personal conversations with people about everything from infidelity to organ donation. But her biggest challenge may have come in trying to be honest and open with herself. 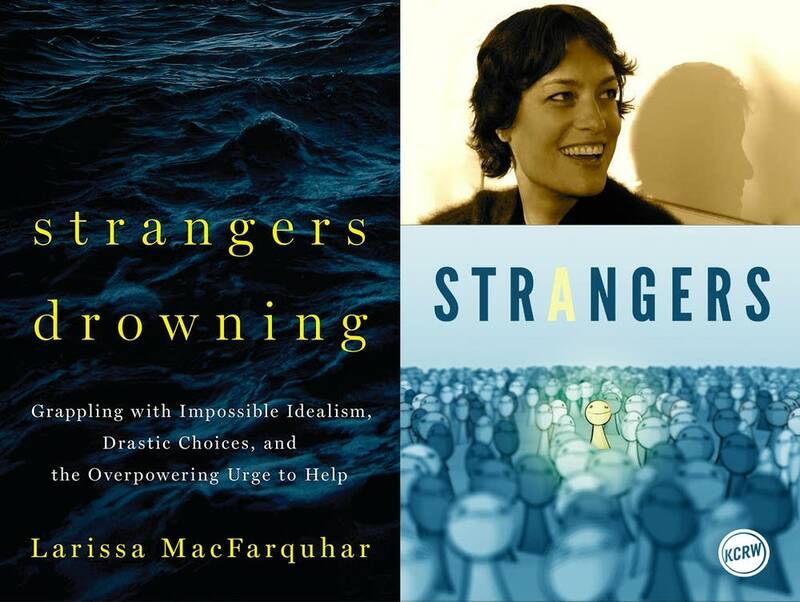 She spoke with Kerri Miller about Larissa MacFarquhar's book, "Strangers Drowning," and how hard it can be to allow ourselves to explore altruism and self-scrutiny.